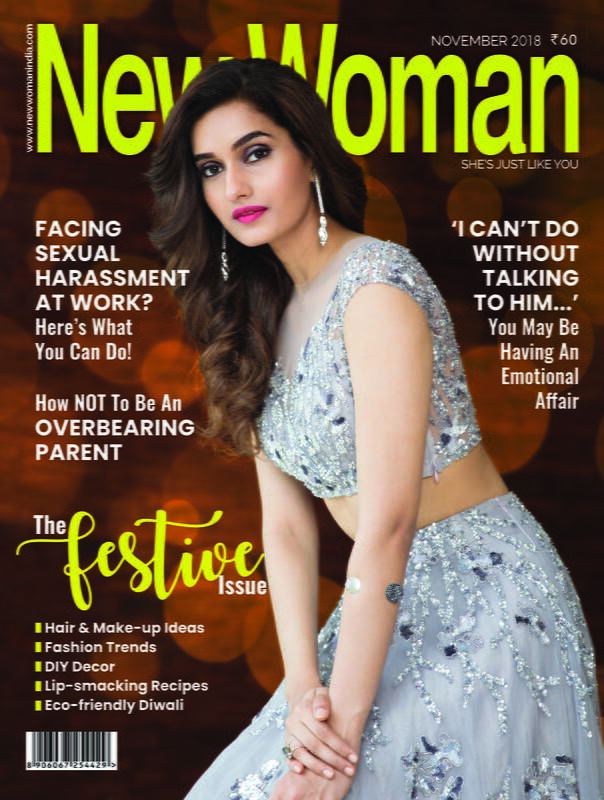 Your ultimate solution for a home relaxation session! Spas can be expensive and good spas are way out of budgets. So how do we fix this? By opting for cheaper spa days at home obviously! Homemade mask and scrubs, to mani-pedis, its time to relax and refresh after long days at work or just a break from your hectic life. Get out your fluffiest robe and softest slippers and treat yourself to a spa day. 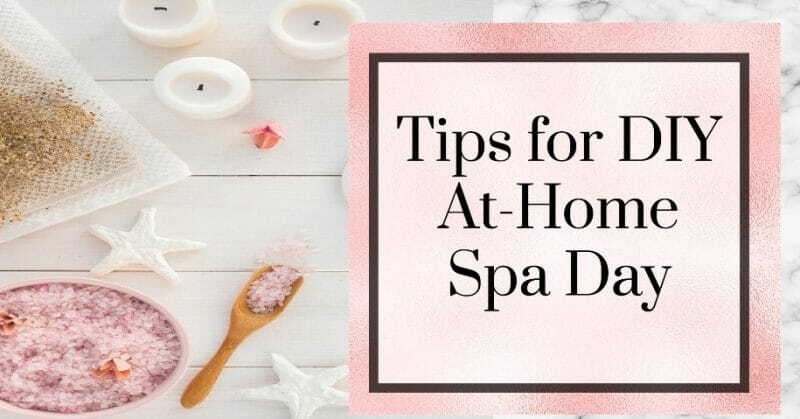 Below are 7 tips you can use for a spa day right inside the comfort of your home. Put on some calming music, dim the light and relax your body. A key essential is nice smelling scents that will make you feel like you’re at the spa even when your not. 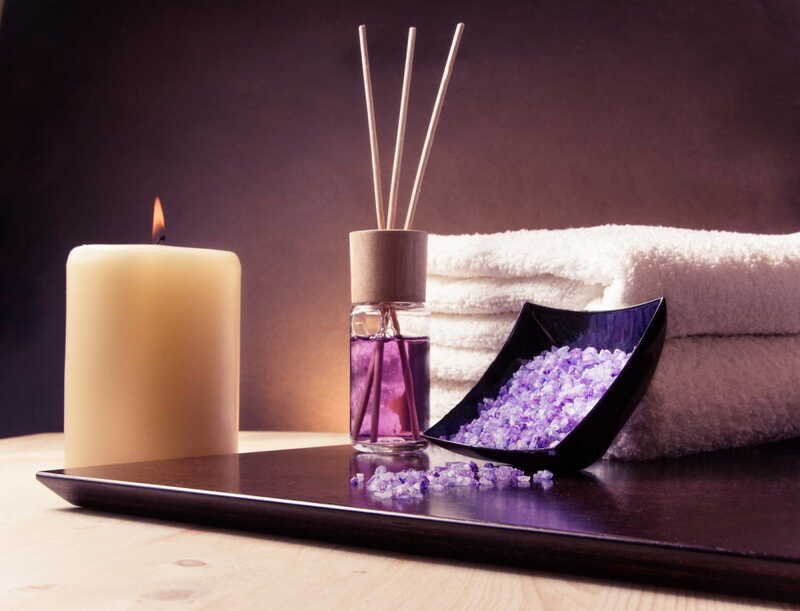 Pick sweet scents like lavender and roses to help calm you down. Scented candles or even aromatic sprays can do the trick. Keep your towels and tissues handy before you completely get into the process of unwinding. This will take a while so why not sip on some freshly made hydrating drinks while you relax? 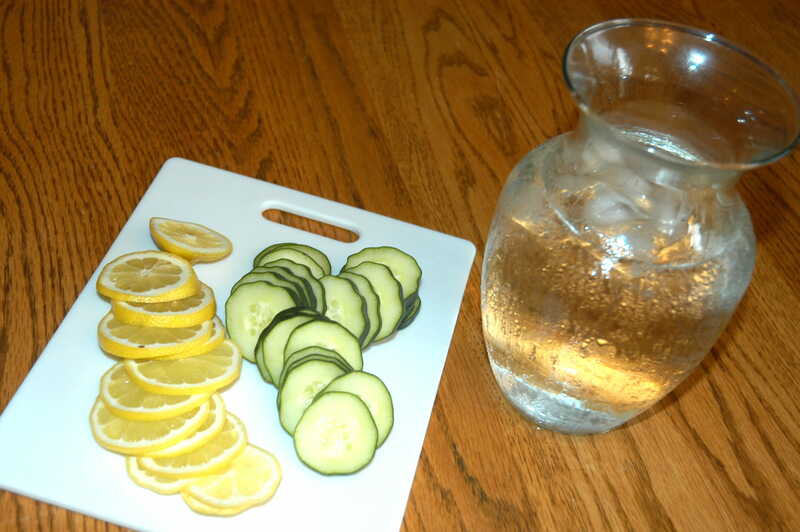 Make your own freshly squeezed lemon juice or cucumber slices into a pitcher of cold water. 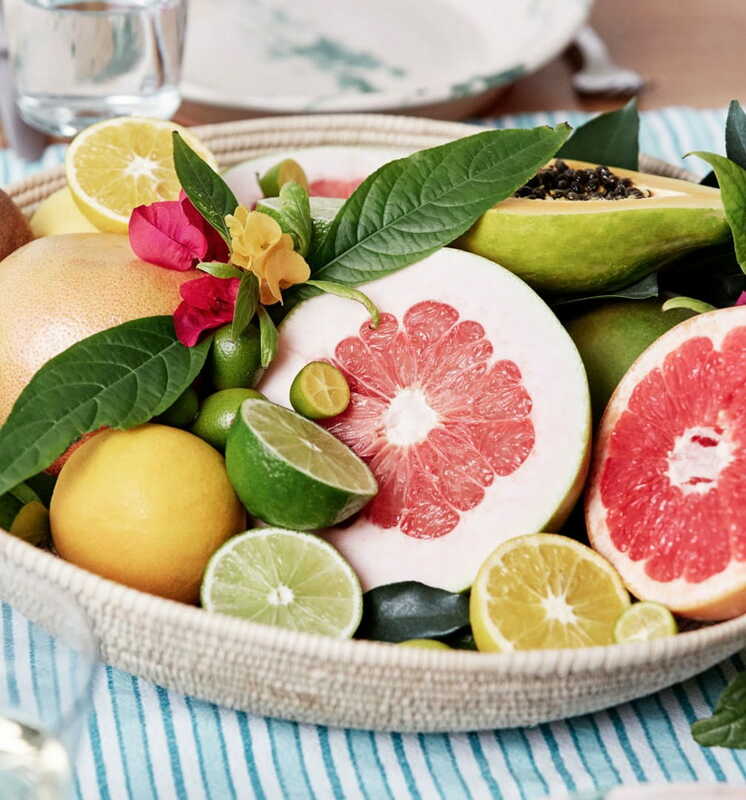 You can always add fresh seasonal fruits and your favorite flavors to make it more appealing. Stay hydrated while you work on your face mask et all. Rose water is the cheapest and best smelling way to feel refreshed. You can make your own versions of rose water toners and solutions. 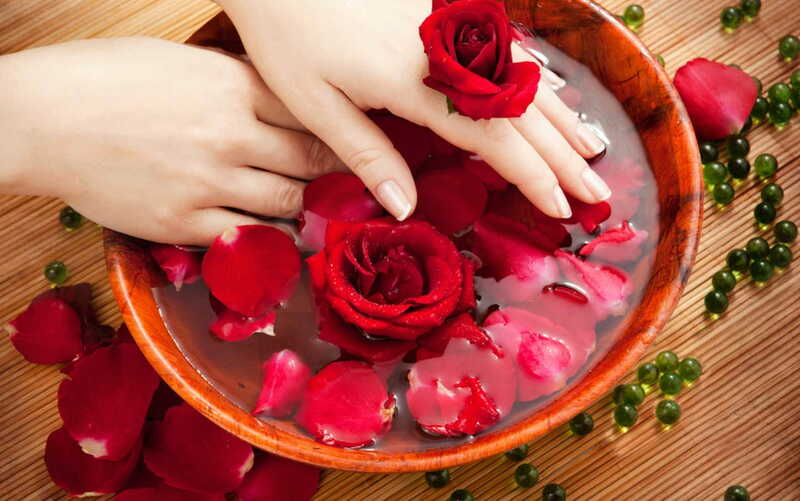 Pour boiling water on a handful of rose petals packed inside a cup. The water should cover the petals completely and let it cool down. Use this organic rose water for cleansing or as a face wash after a long day. Remember to keep it refrigerated between uses. Bring out that bottle of coconut oil. It’s time for a deep massage with warm oil that will help promote hair growth. 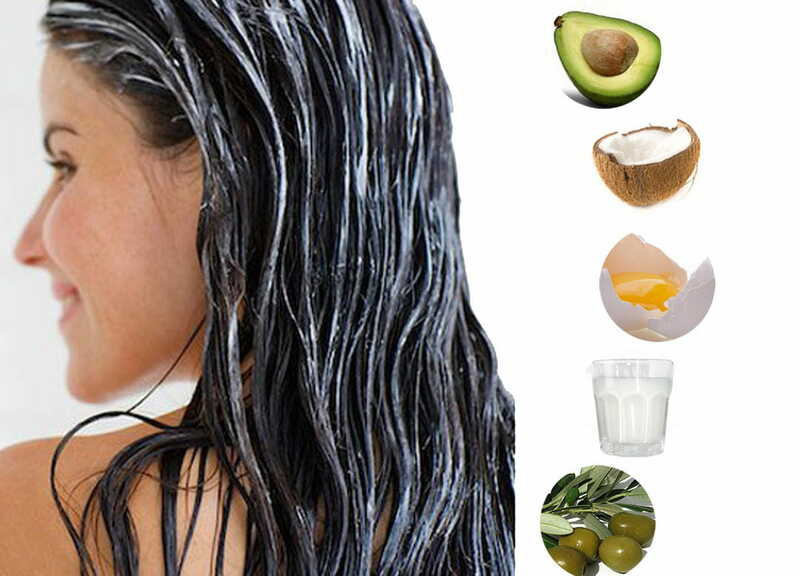 Work from your scalp to the roots and then wrap your hair in a towel. Leave it till the end of your session and then rinse it off with cold water to lock in the nutrients and moisture. One of the ways to actually detox is to use a sugary body scrub. A quick recipe is to mix 1 cup of sugar with 1 cup of oatmeal and 1 cup of olive oil. Use a gentle circular motion while rubbing the scrub across your body. We advise using a towel or plastic sheet to catch the leftovers to reuse as much as possible. Wash it off at the end of your session with warm water. 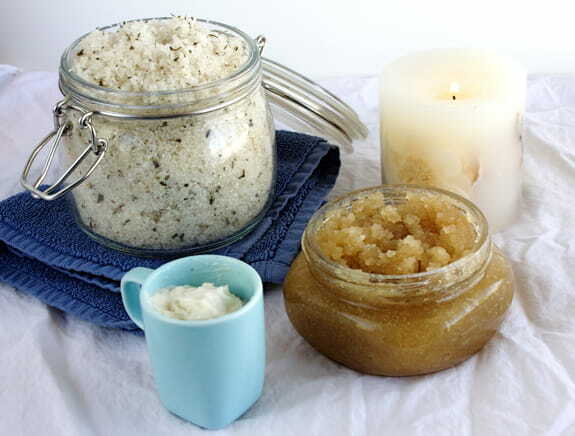 This body scrub will make your skin feel softer and smoother while scrubbing all your stress away. Use fresh lemon slices on your elbows and knees to make them smoother and get rid of tan marks. 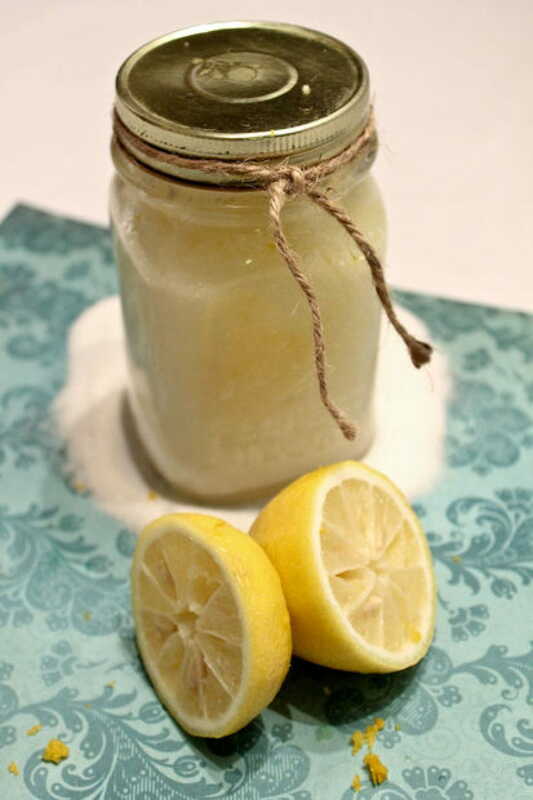 You can always use lemon juice in your body scrub and hair mask to hydrate your skin and scalp. Face masks can always make you feel fresher and fruity exfoliating masks are the best kind. Remove all those chipping nail polish, trim your nails and shape them. Do a good hand scrub and maybe even leave them in cold rose water for much-needed hydration. Pick out fun colors for your manicure or let them be free if you want to go for a natural look. You need to give your feet a break as well. Soak them in a bucket with salt and rose water. You can always add fruits and maybe ice to keep things cool. Cucumber and lemon slices will help bring back the moisture to your heels and toes. Using bath oils and fancy body washes can also make you feel enriched and relaxed.